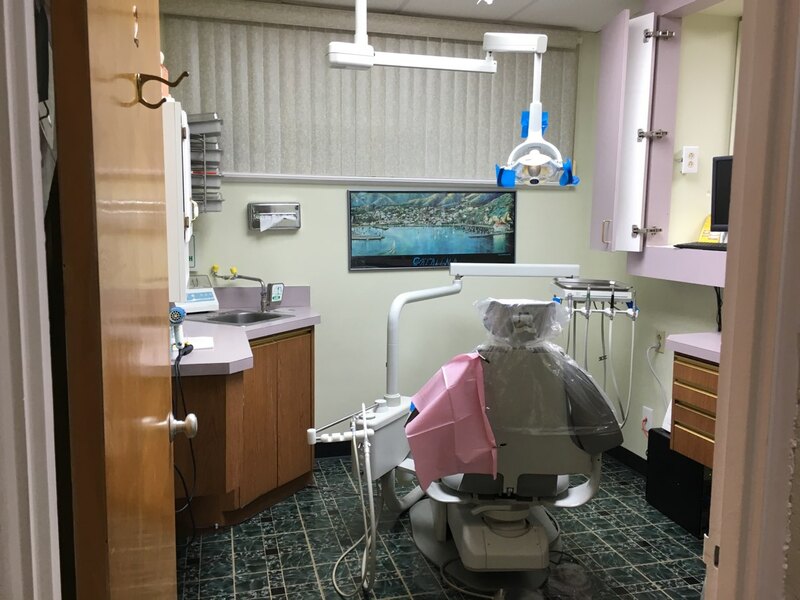 Dental Practice in San Jose for Sale! 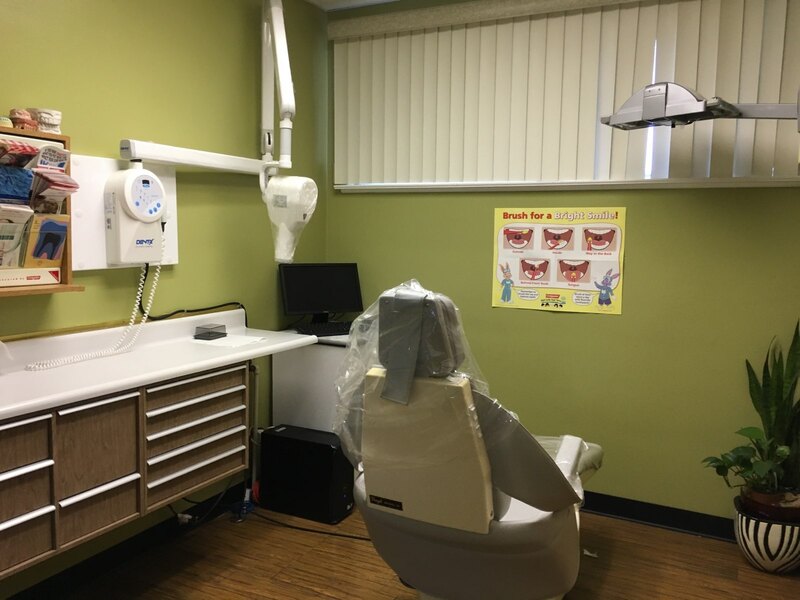 This General Practice accepts Ins., HMO, PPO, and some Denti-Cal. 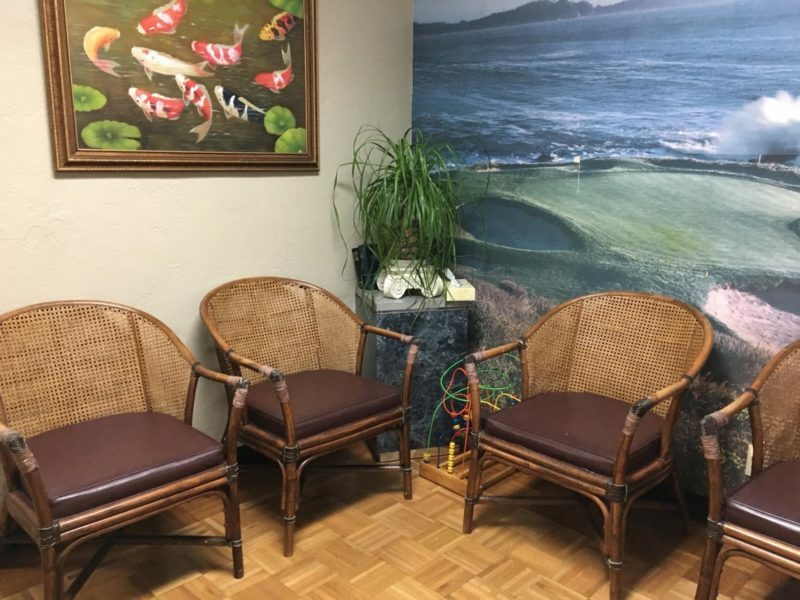 Office is recently updated to include newer equipments and remodeling in the hallway, doctor’s office, and one operation room. Approximately 1,500 sq.ft. and consists of 2 fully equipped ops. plus 1 additional plumbed. Please call for more details.